Sterling Parc offers one, two, and three bedroom apartments with a variety of thoughtful and comfortable floor plans to fulfill every need. Averaging approximately 1,000 square feet, our apartments feature 9’ ceilings and spacious closets. 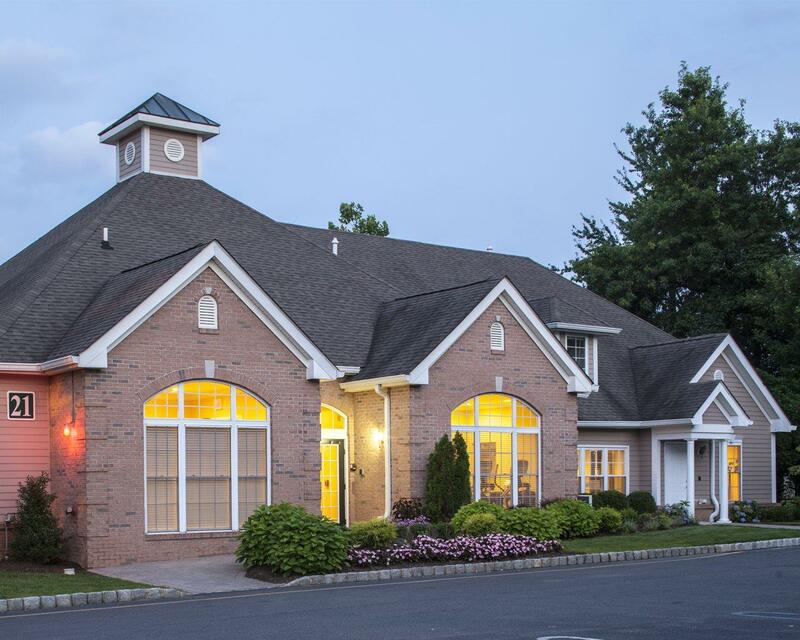 Our signature CEDAR layout is recognized as the largest 1 bedroom apartment in Morris County.